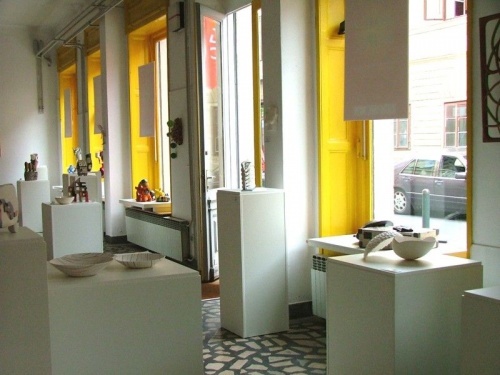 Gallery on No. 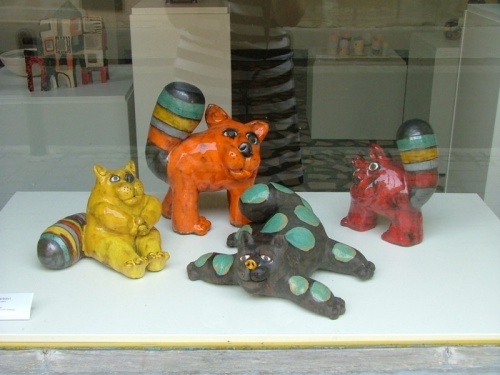 10 - Let us take a walk! 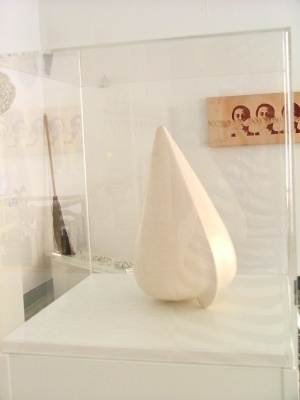 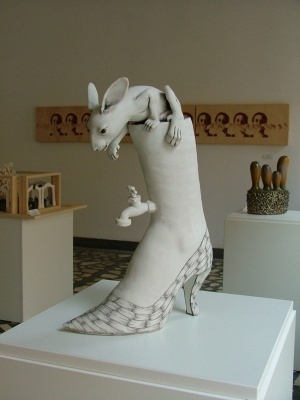 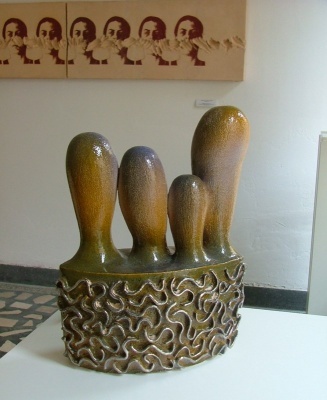 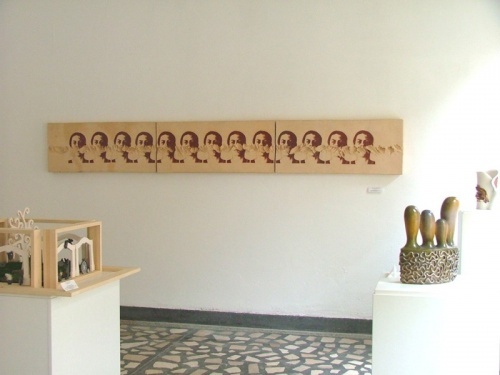 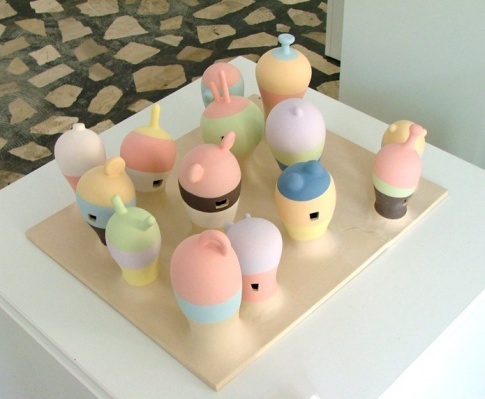 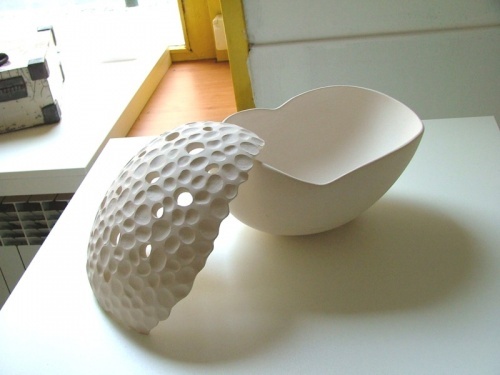 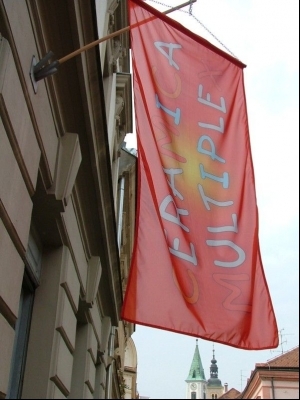 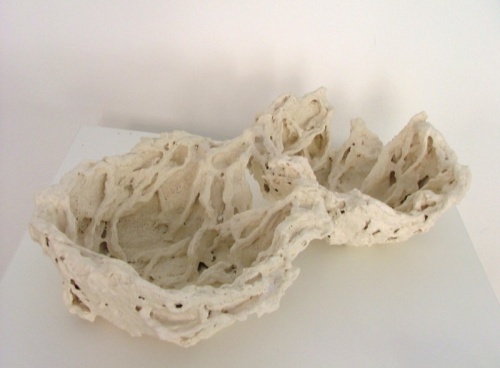 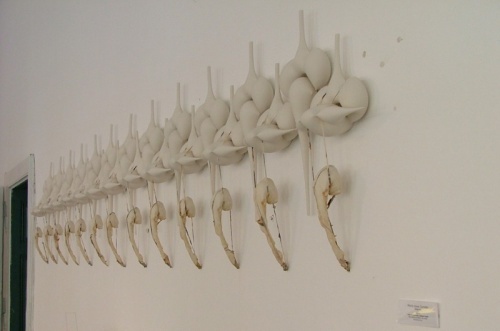 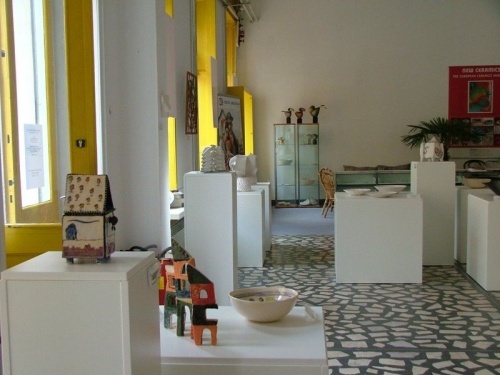 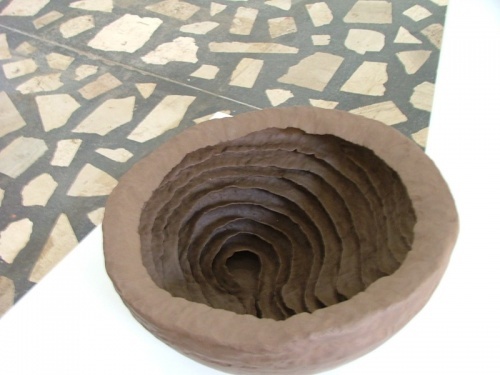 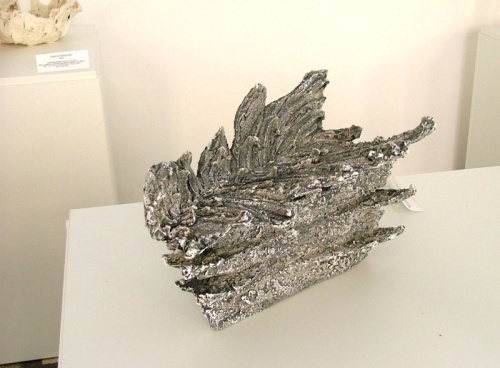 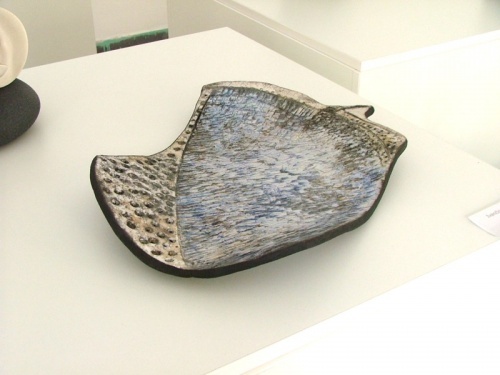 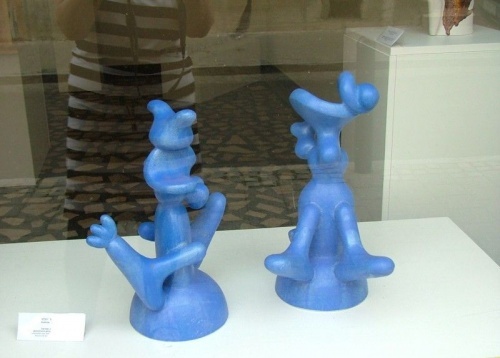 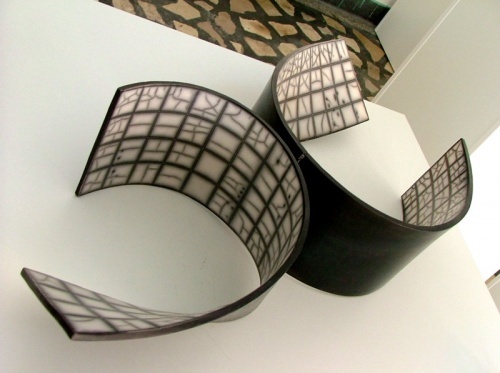 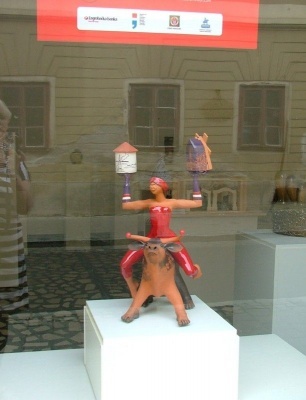 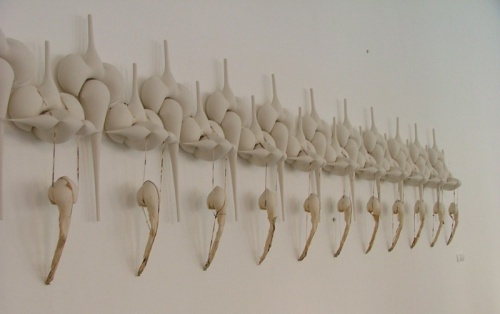 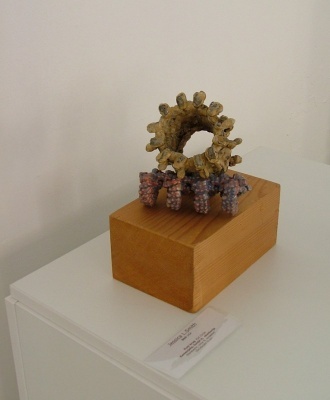 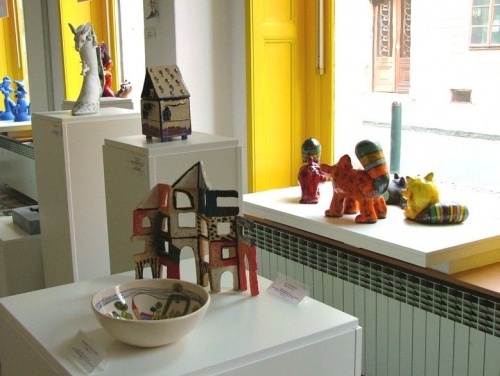 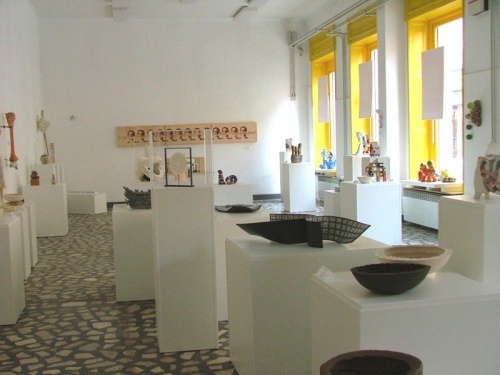 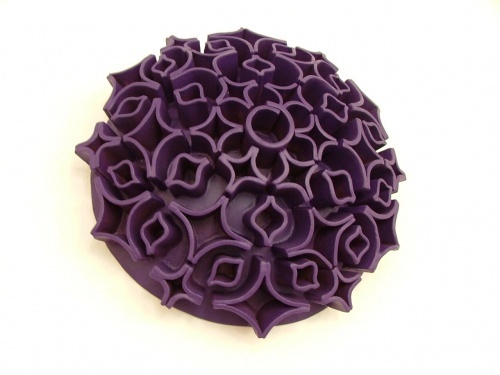 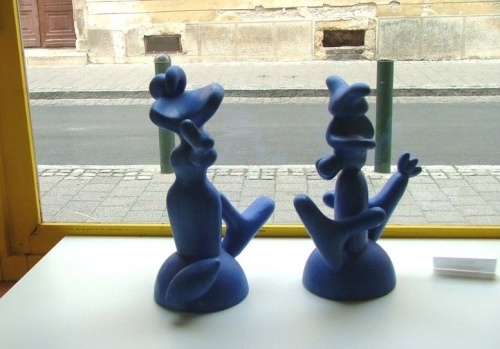 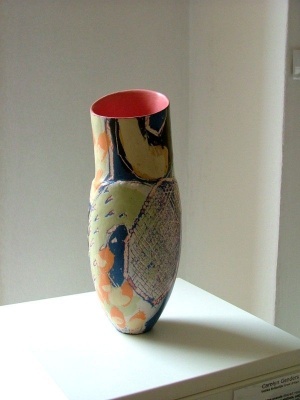 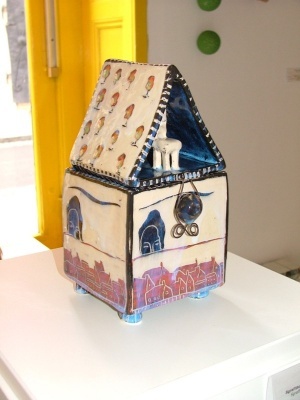 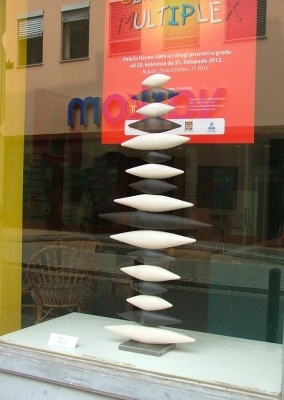 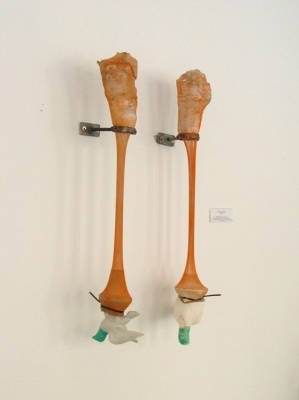 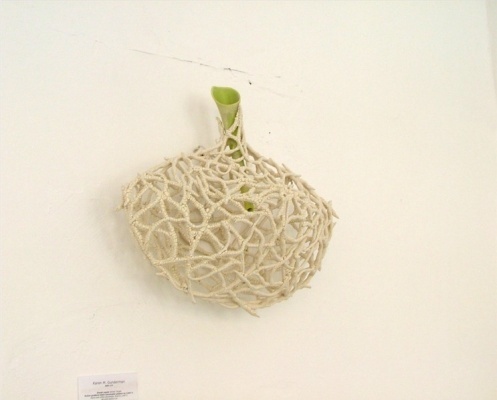 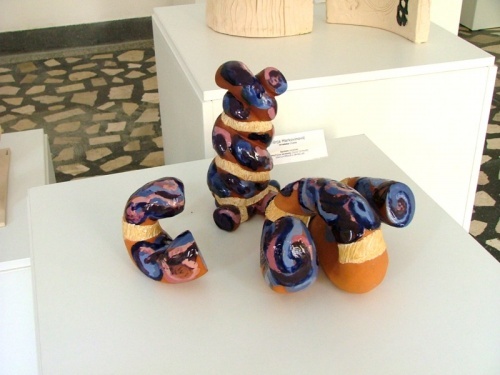 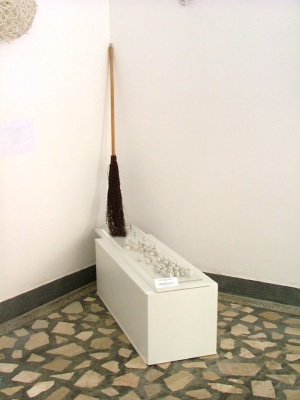 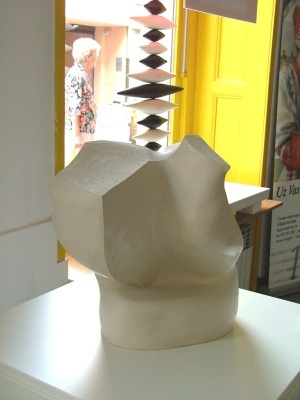 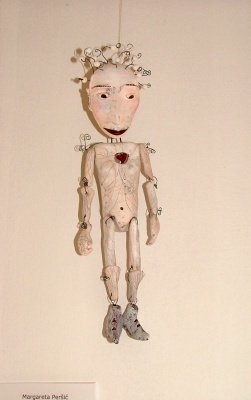 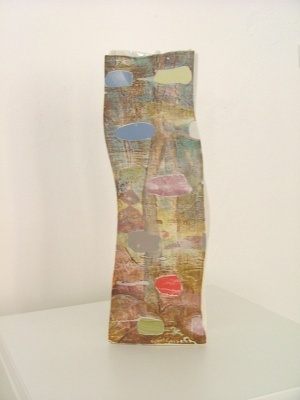 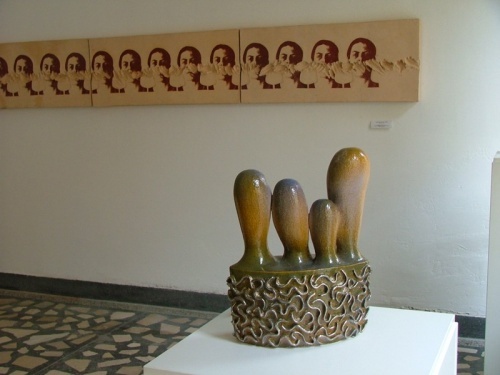 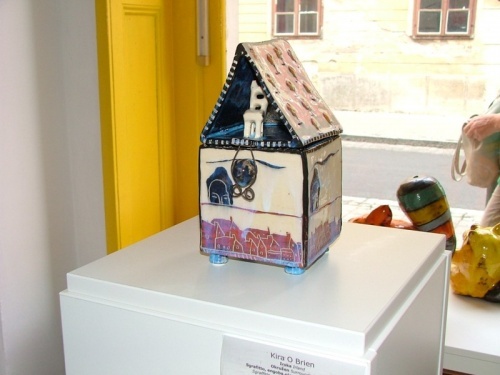 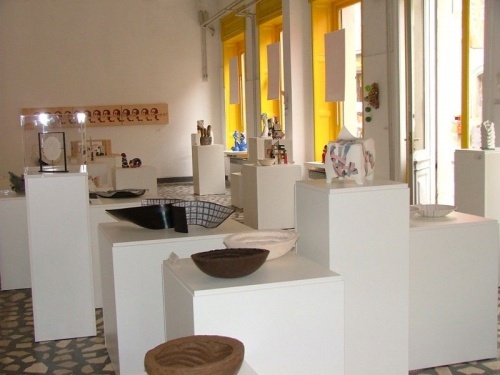 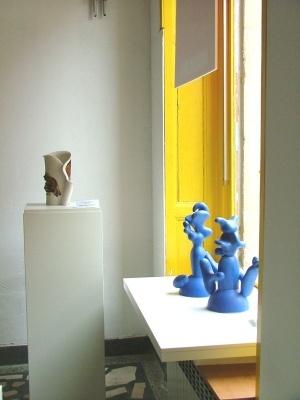 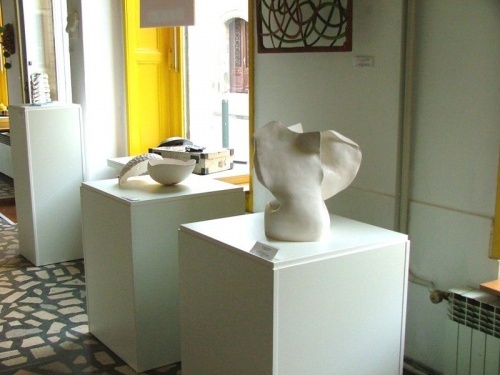 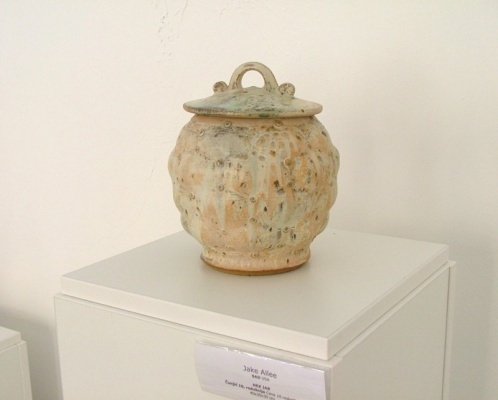 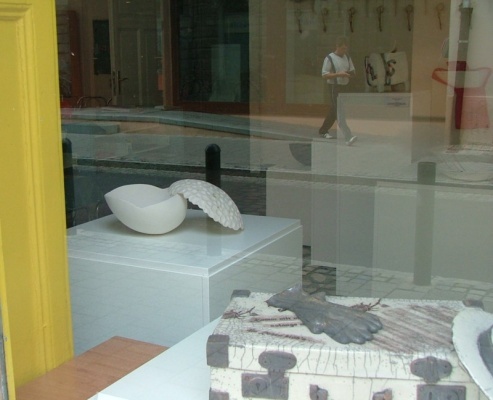 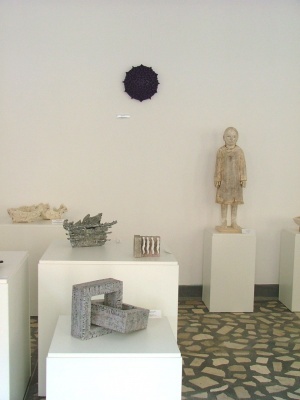 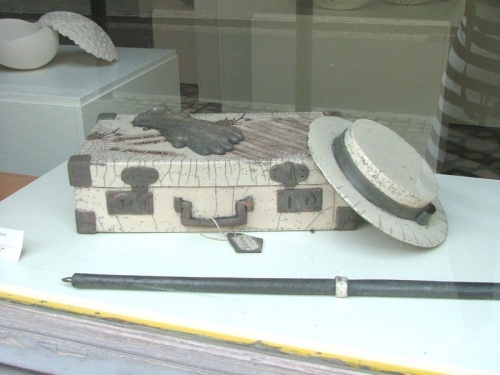 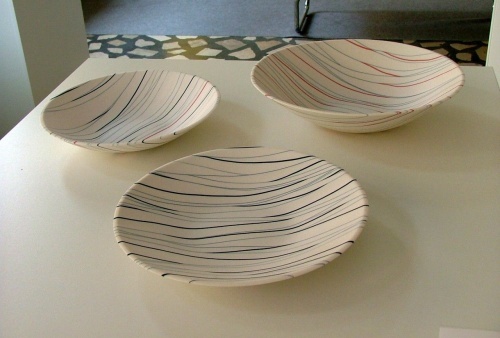 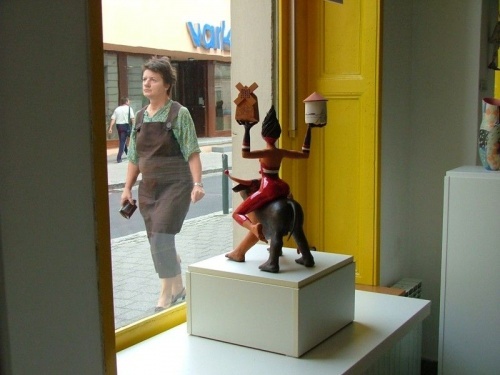 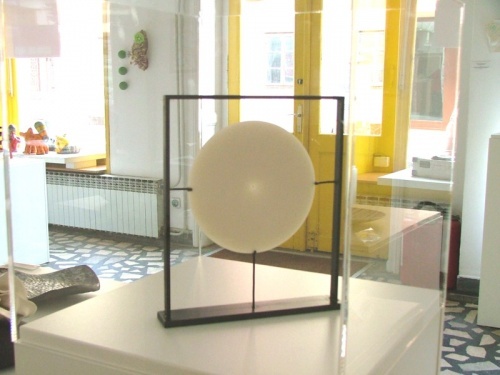 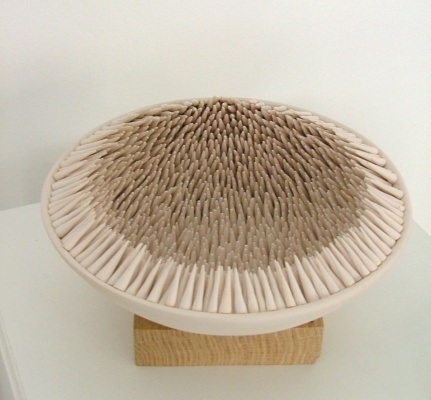 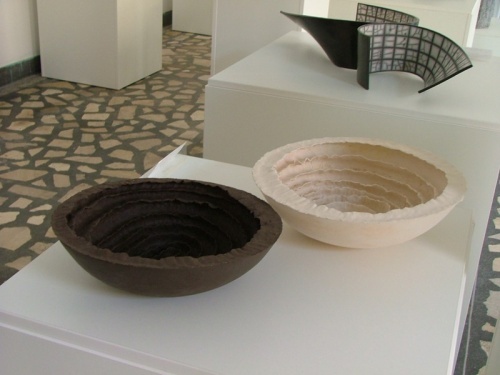 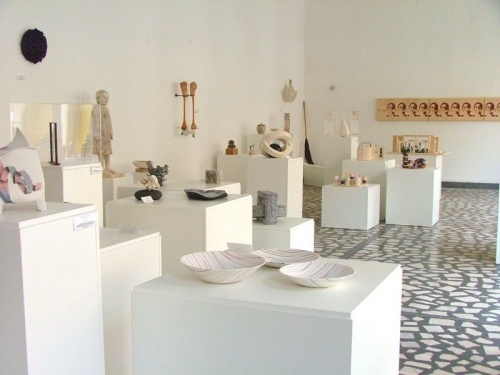 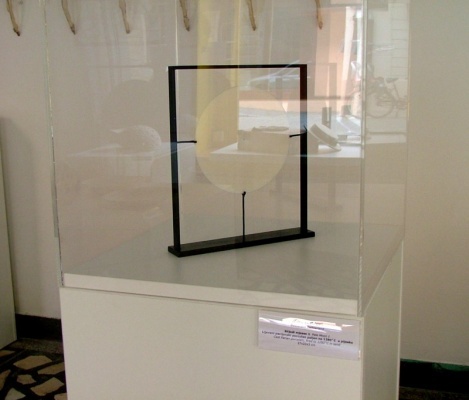 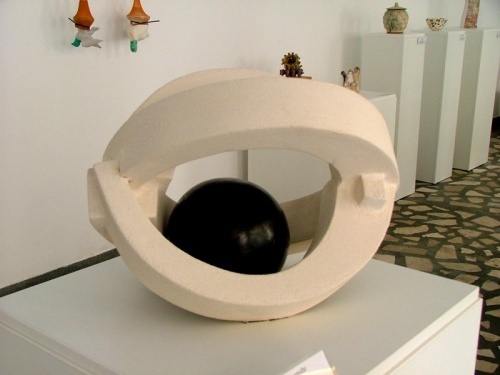 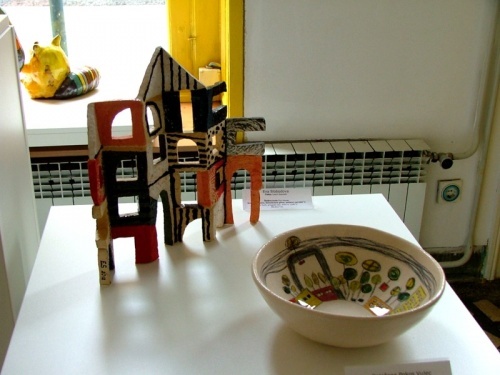 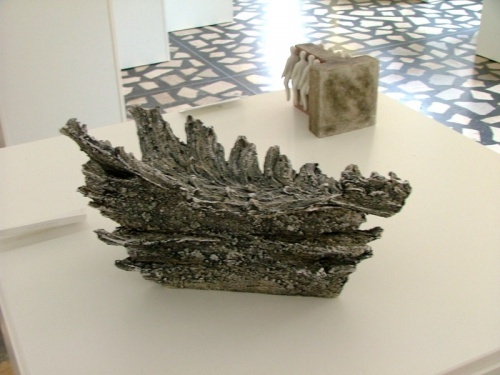 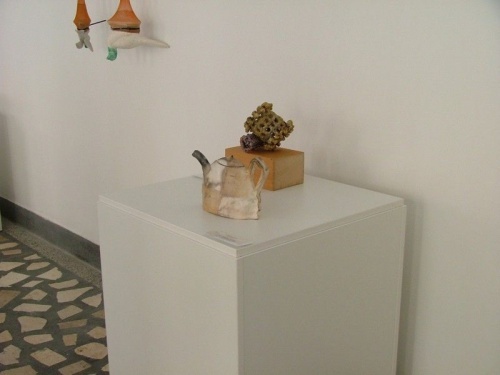 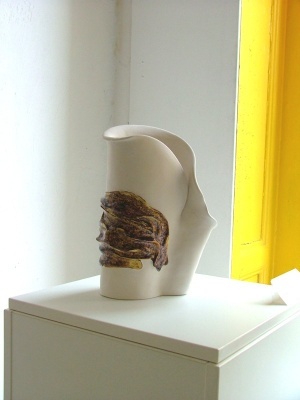 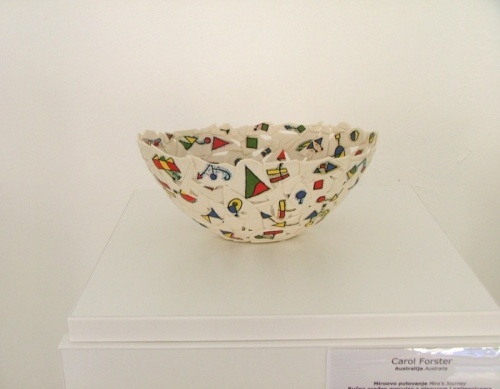 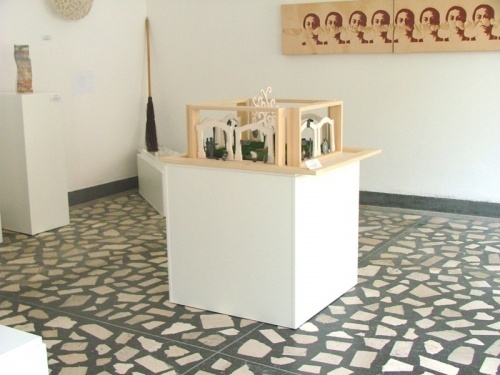 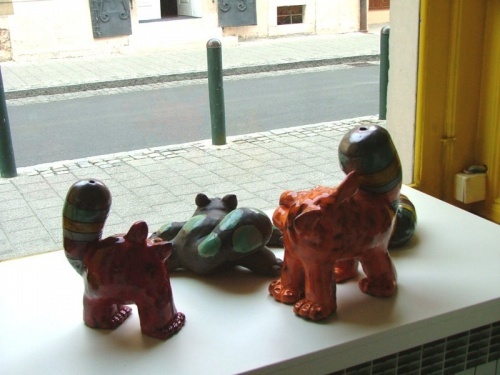 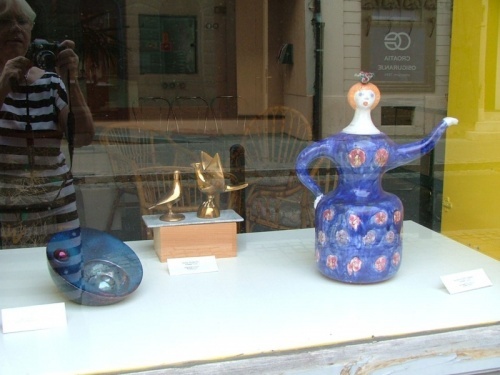 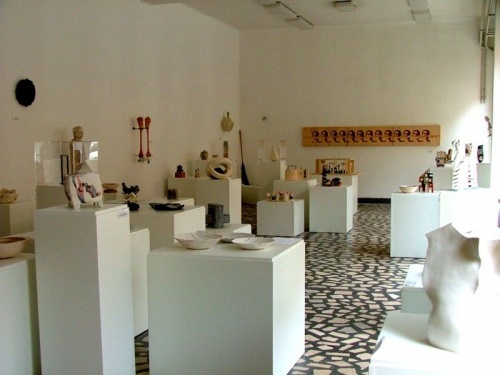 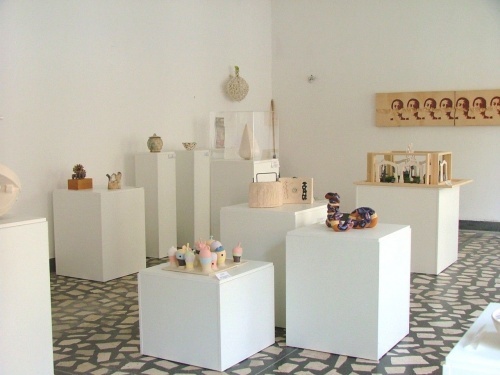 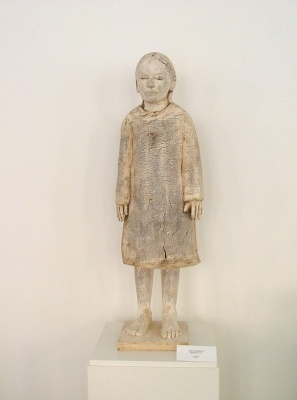 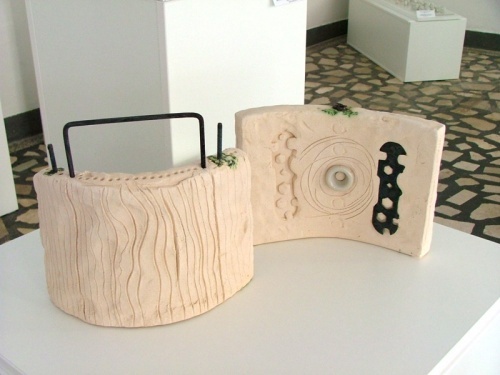 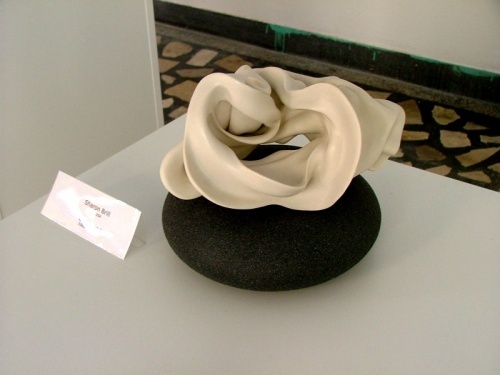 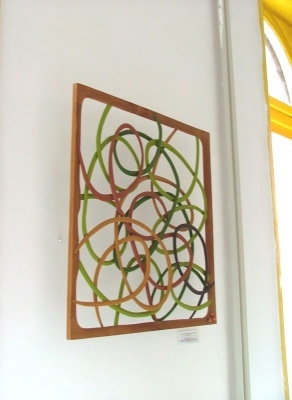 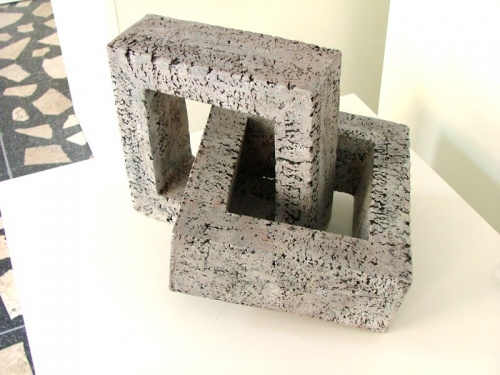 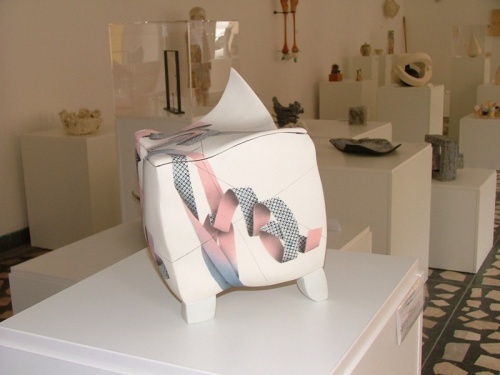 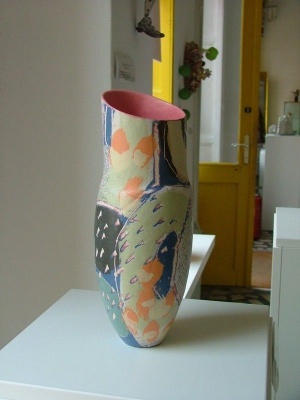 Exhibition CERAMICA MULTIPLEX 2012 was shown in Herzer Palace and other exhibition places in the center of Varazdin.